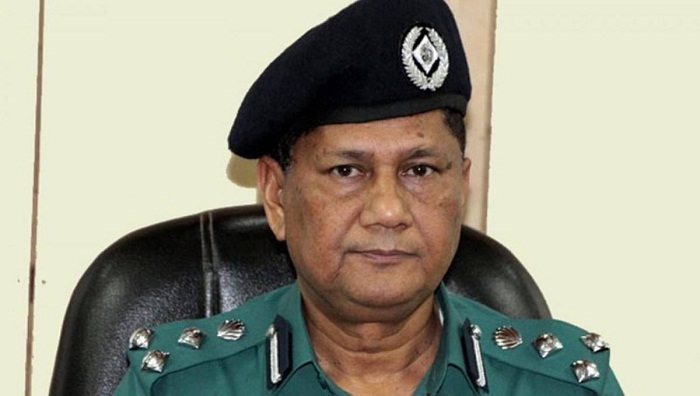 Terming drug traders ‘enemies of the country, nation and the society’, Dhaka Metropolitan Police (DMP) Commissioner Asaduzzaman Mia on Saturday urged the city dwellers to boycott them socially. “There will be no space for the drug dealers in the city. We have declared war against drug like what we did against militancy. Please help us by standing against drug,” said the DMP boss. “Police are on your side,” the DMP commissioner said while addressing a rally against drug, terrorism and militancy at Matuail Shamsul Haq Khan School and College. The rally was organized by Wari division of the DMP. Regular special drives against narcotics are being continued in the capital. “Nobody will be spared whoever he is involved in drug,” he said adding that those who trade drugs to destroy the society as well as the children will be wiped out. He sought cooperation from all of the society, including parents, to stop drug trading as it is not possible for police alone to stop it. Additional Police Commissioner (crime and ops) Krishna Paday Roy, Shamsul Huq Khan School and College's governing body chairman Mahfuzur Rahman Mollah, its Principal Dr Mahbubur Rahman Mollah and local elites were present.